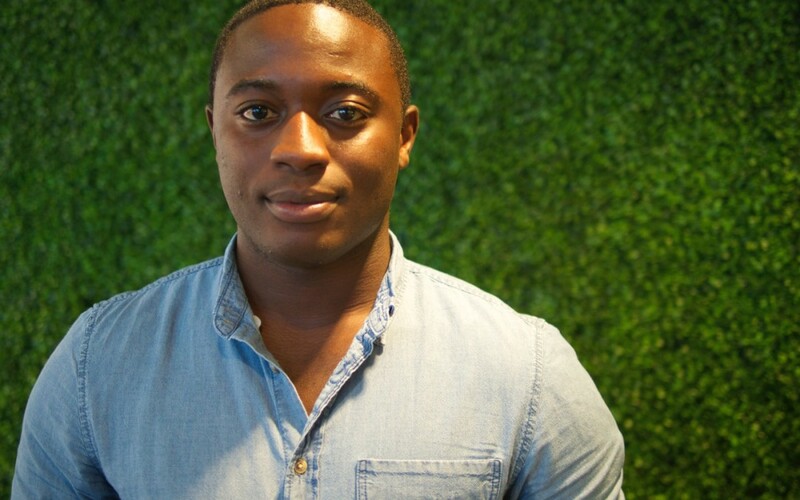 “No matter what happens, every day is an 11,” says Travis Montaque of his experience launching Splyst(pronounced like ‘spliced’), a socialesque platform that allows users to share and receive personalized, relevant information. “Search did an excellent job in making information available – we now want to filter this information and deliver it to the people who are interested in it.” Users can tag content with emojis corresponding to different emotions, which helps the app learn how they feel and thus continue to personalize the process to them. Travis believes in Miami and has rebuffed several proposals to move to the Valley. Spend time building the right team and mentors to help your idea grow. Don’t be scared to pitch – that’s how you’ll get your story right.